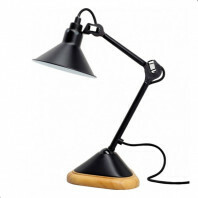 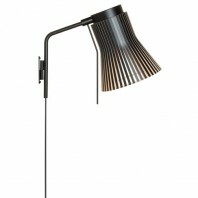 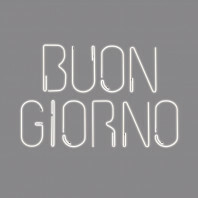 The Gras n°303 lamp has a round shade shape with a diameter of 14 cm and a height of 17.5 cm. 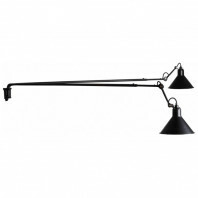 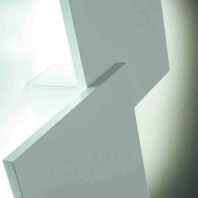 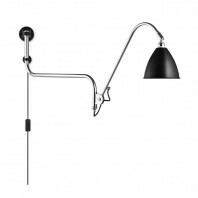 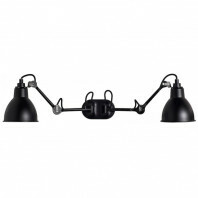 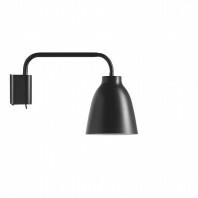 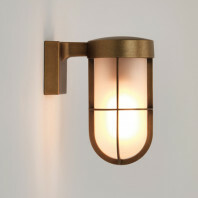 With several hinges, this lighting solution can take a lot of different configurations, allowing it to be placed almost everywhere, in interior spaces. 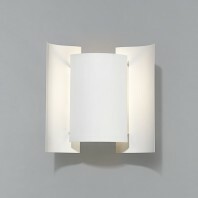 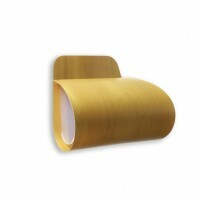 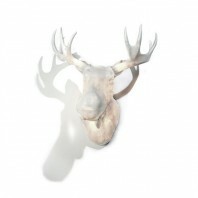 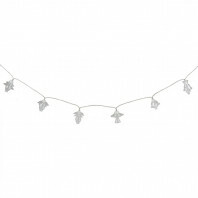 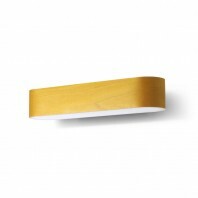 It is available in a wide panel of colors so that you can tune it with your walls’ color. 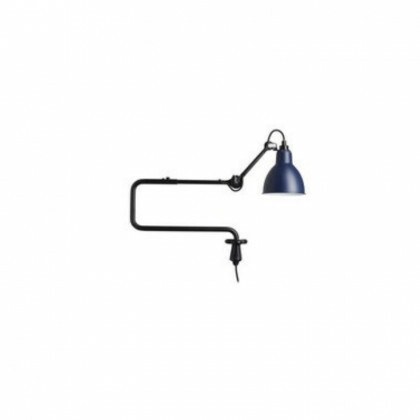 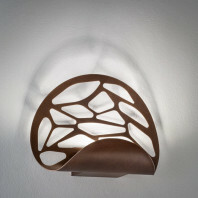 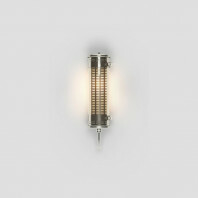 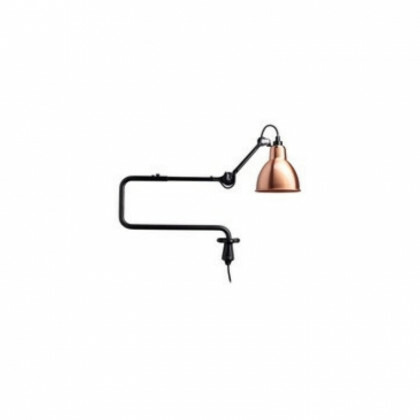 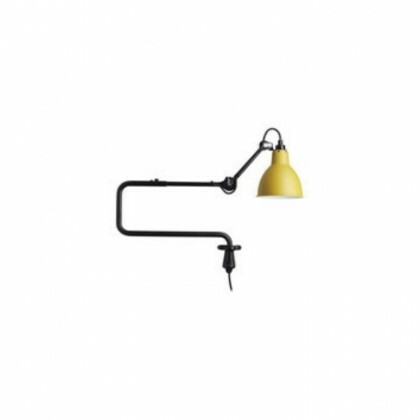 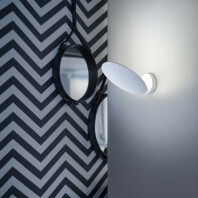 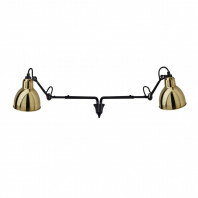 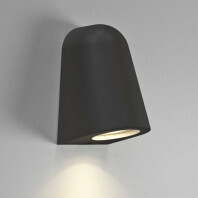 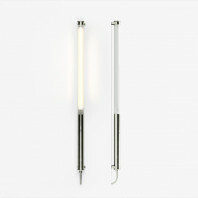 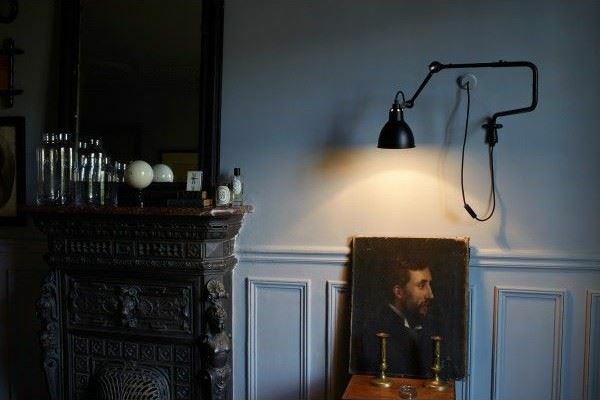 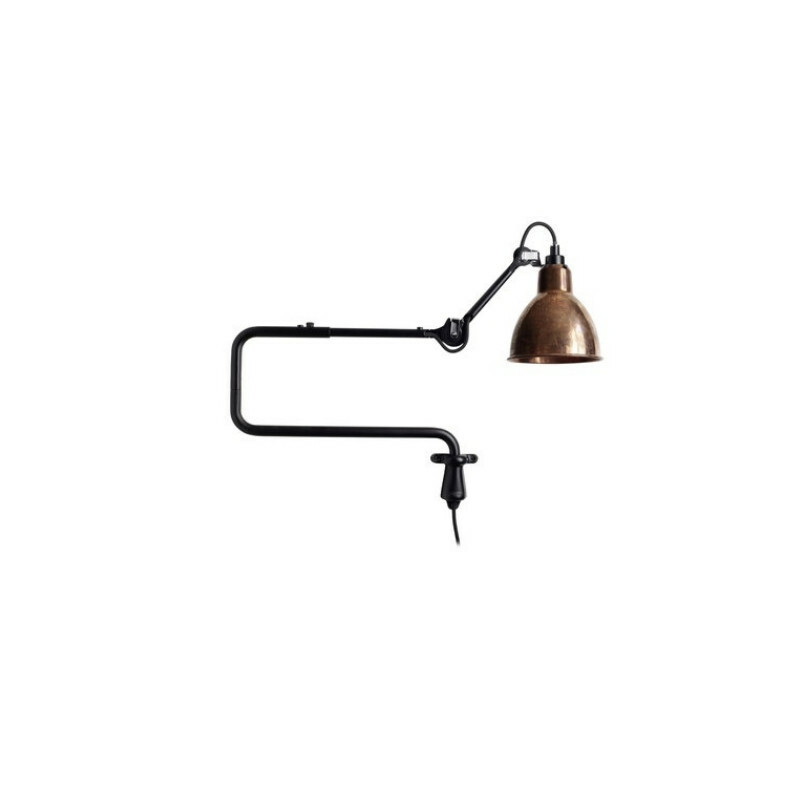 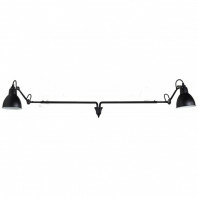 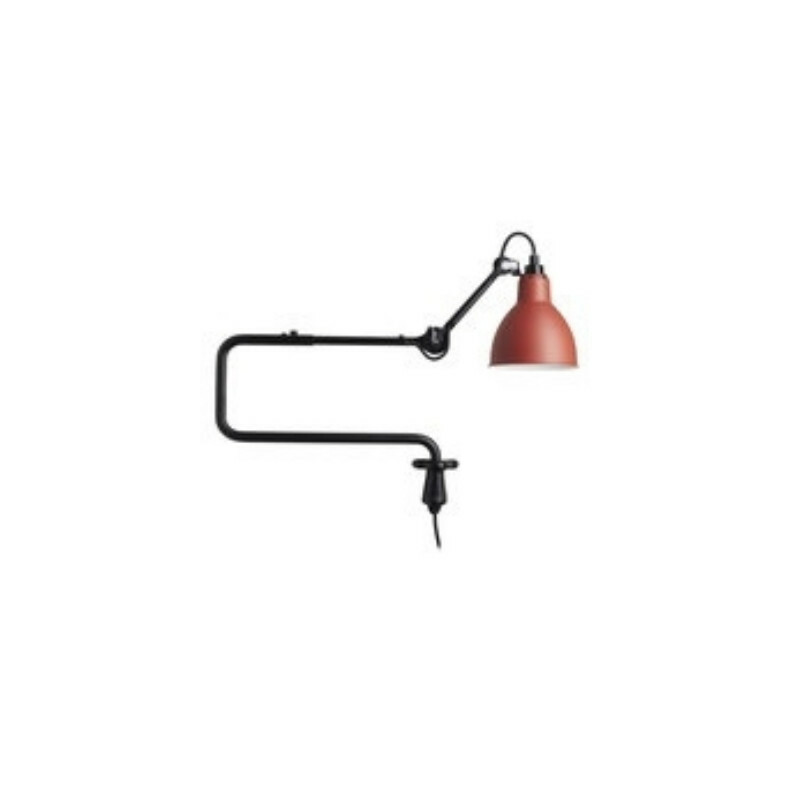 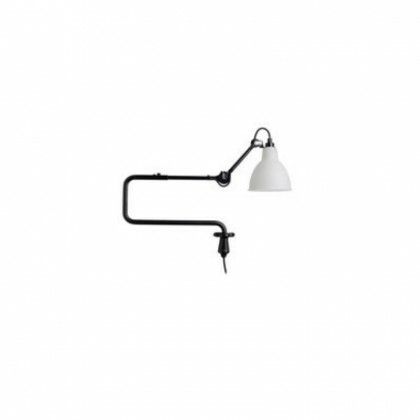 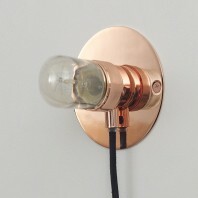 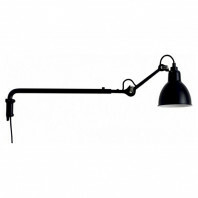 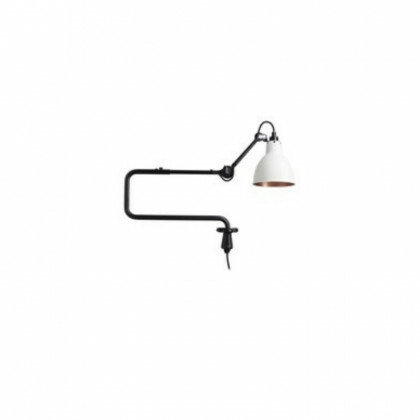 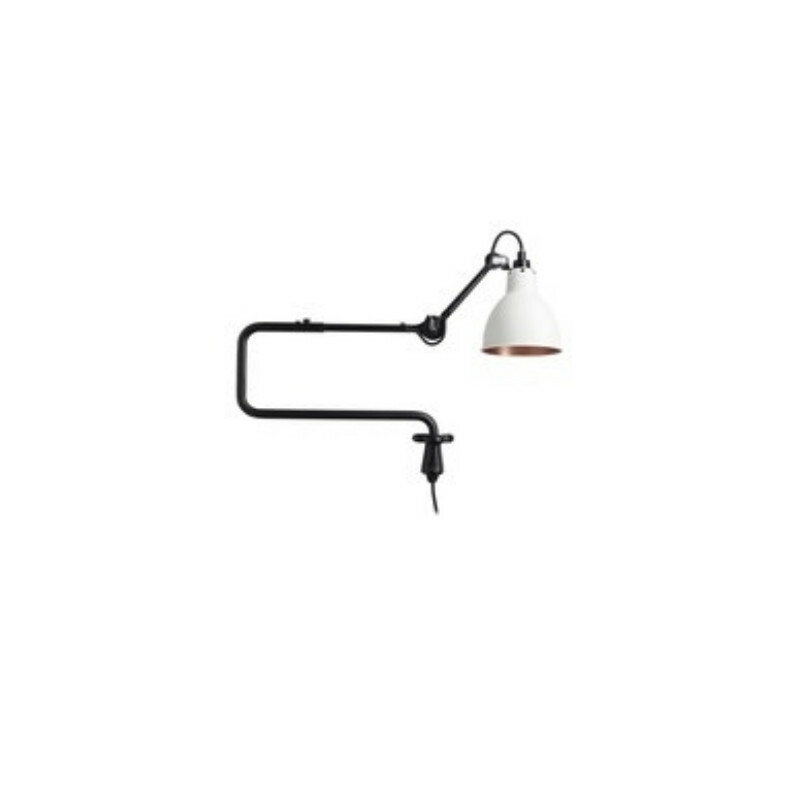 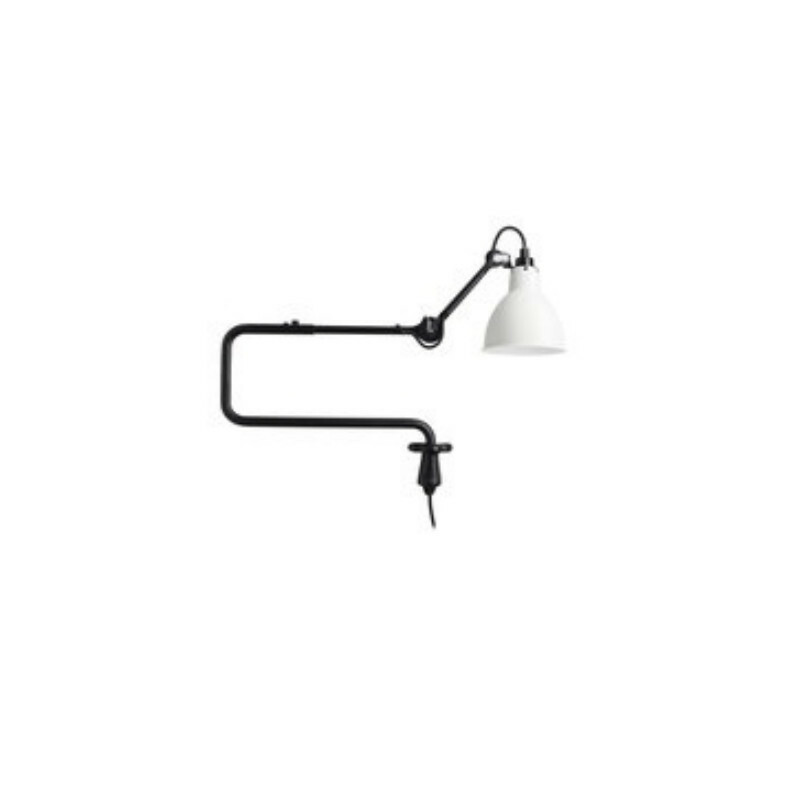 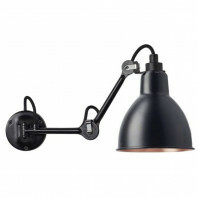 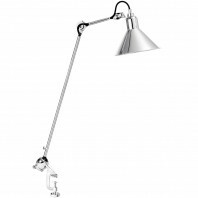 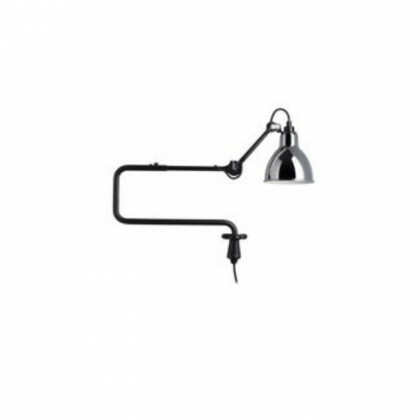 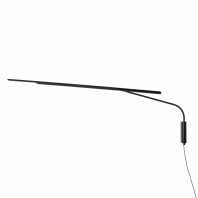 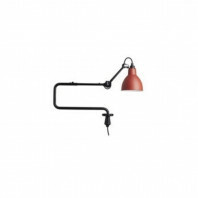 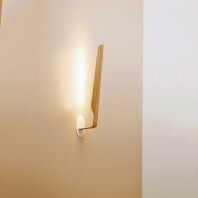 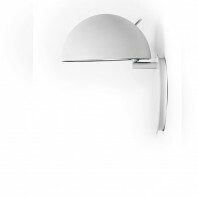 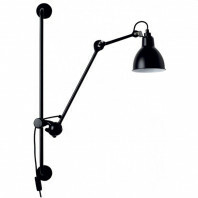 This wall lamp is furnished with a 230 cm power cable. 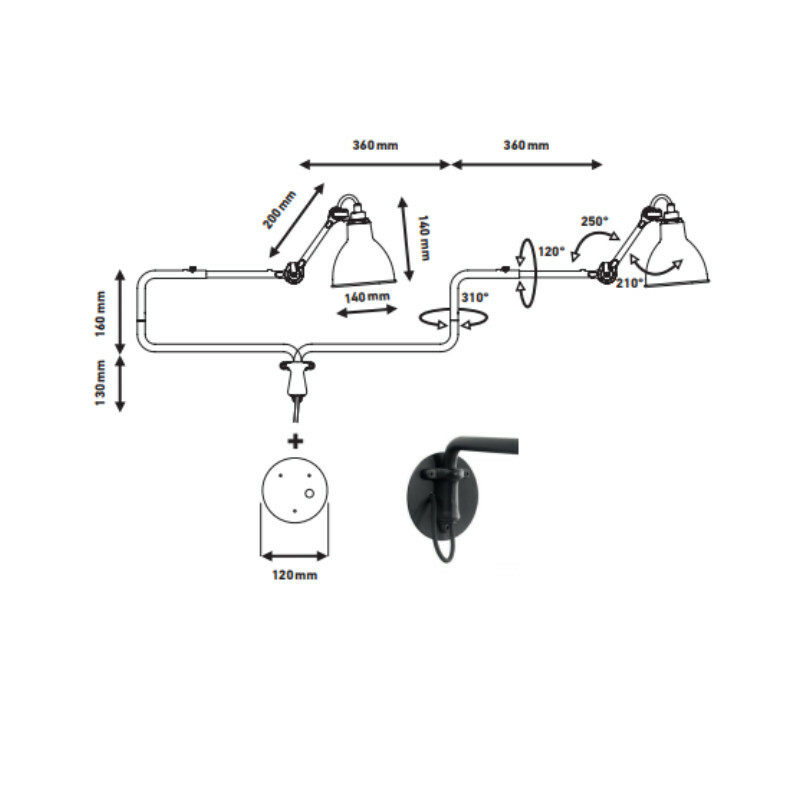 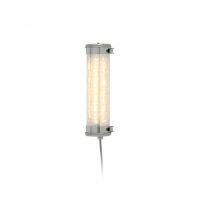 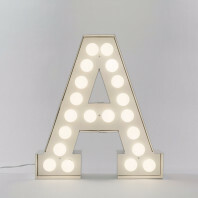 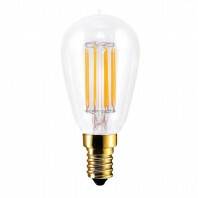 The light bulb, whose specifications are E14– ESL11W, is not included.